How to Reduce Resentment Toward Your Partner – Even if Your Partner Won’t Change! Continuing our last blog in which we gave you “love-hacks” as a short-term fix for marriage conflict, today we ask you to look at deeper and longer-term issues that you should look at. Resentment often is at the top of the list. You may have resentments toward your partner because essential needs are not being met through your marriage. Based on the work of Dr. Eli Finkel, in “The All-or-Nothing Marriage,” there may be alternatives for you short of divorce which you should consider. Do You Have Resentment In Your Marriage? Mary, age 40, came to see me recently for a consultation on how she could improve her marriage and deal with an angry husband who refused to see a marriage therapist. She was extremely resentful, unhappy and depressed. She had tried “everything” to get her husband to change- all to no avail. The resentment Mary was feeling was normal when a partner has grievances toward their partner which are unexpressed – or- when your partner does not respond even when they are indeed expressed. 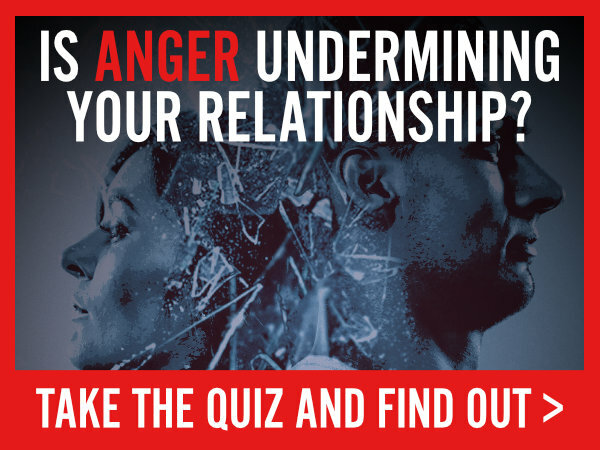 Take our free Anger Quiz to assess the degree of resentment in your marriage. Many times grievances are formed in a marriage because some essential needs are not being fulfilled – needs which you want satisfied through the marriage. After all, satisfaction of some of those needs are the reason you married in the first place. Mind you, just because you have normal needs doesn’t necessarily mean you are “needy.” We all have needs, as a famous psychologist Abraham Maslow wrote about way back in the 1940s. Here is a simplified version of his needs diagram. In Maslow’s theory, lower needs (such as having enough to eat) need to be satisfied before higher needs such as “esteem” seem important. The question is: to what extent should we look toward marriage to satisfy some of these needs? Posted in Communication, Love, Marriage, ResentmentTagged Change, Relationship needs, Relationship satisfaction, ResentmentLeave a Comment on How to Reduce Resentment Toward Your Partner – Even if Your Partner Won’t Change!